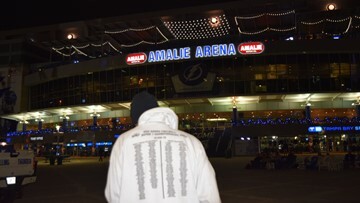 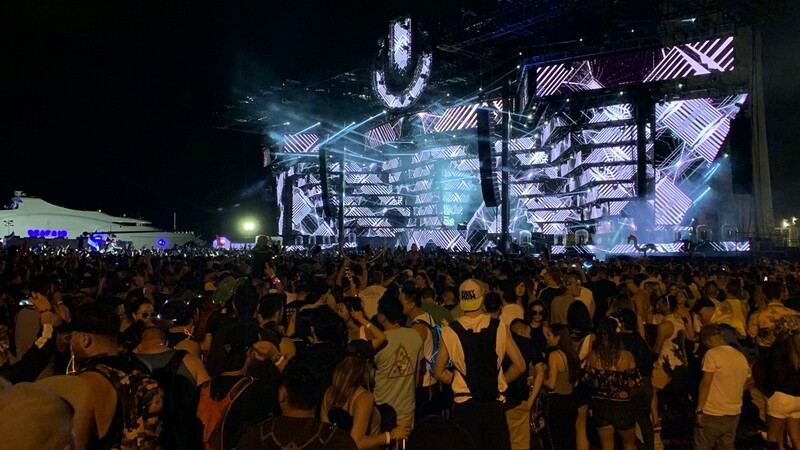 The Ultra mainstage is pictured on Friday, March 29, 2019. 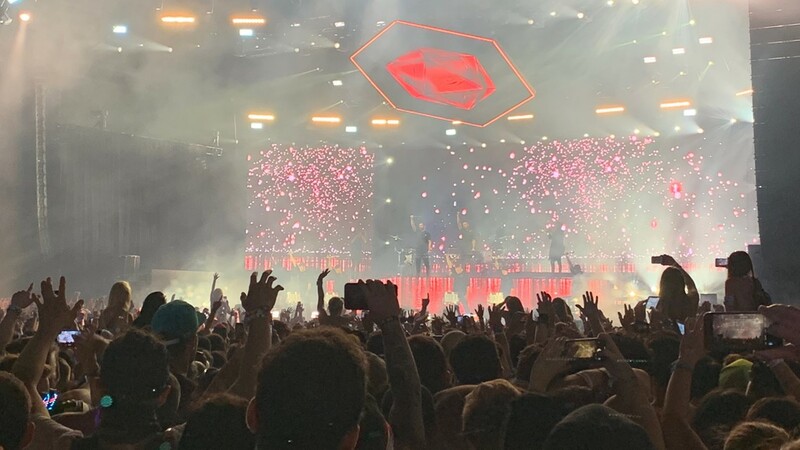 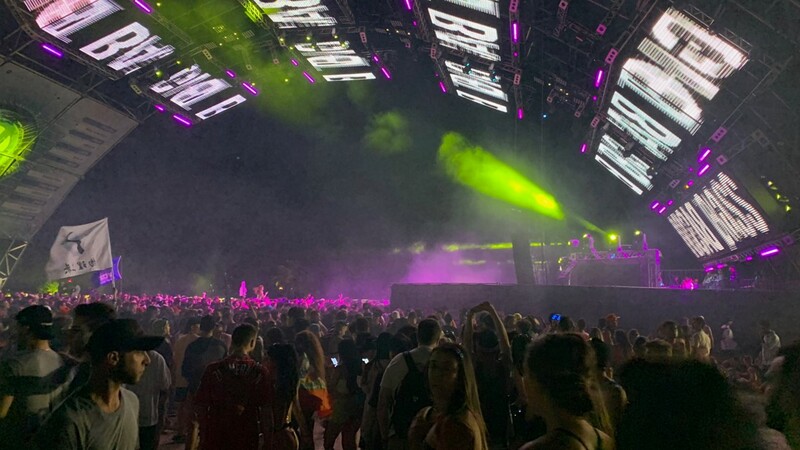 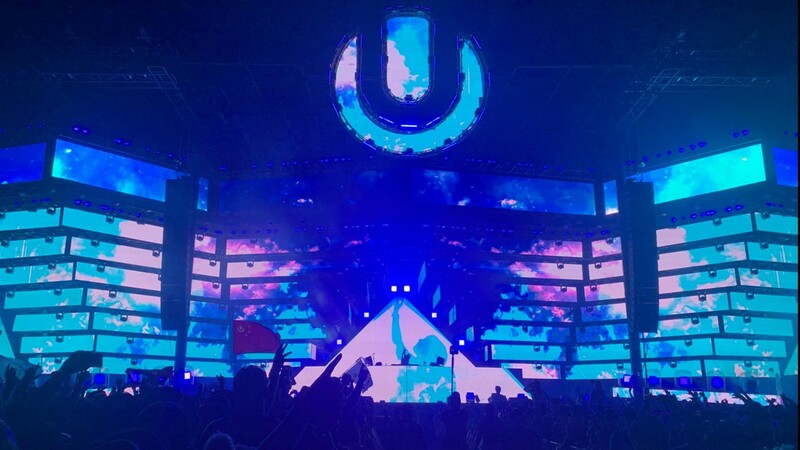 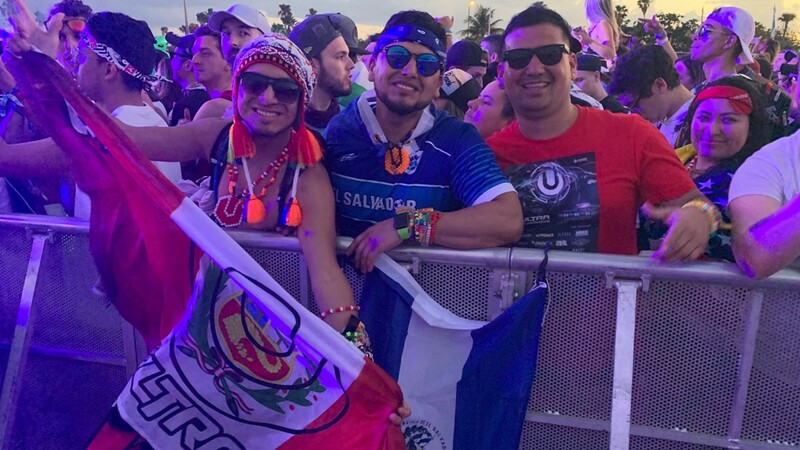 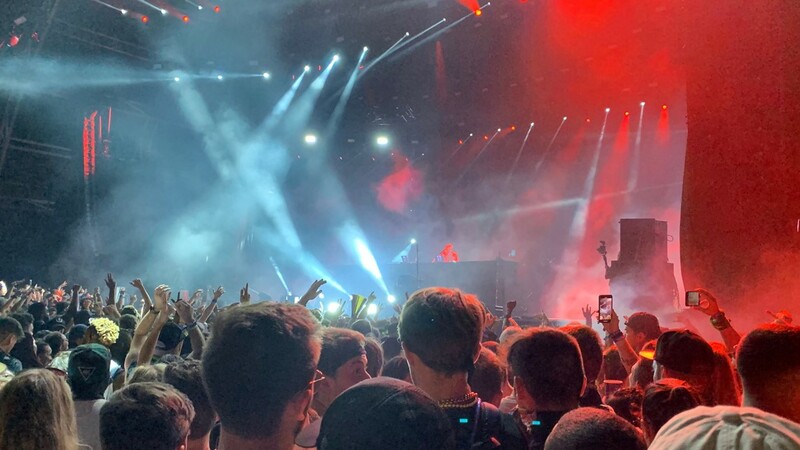 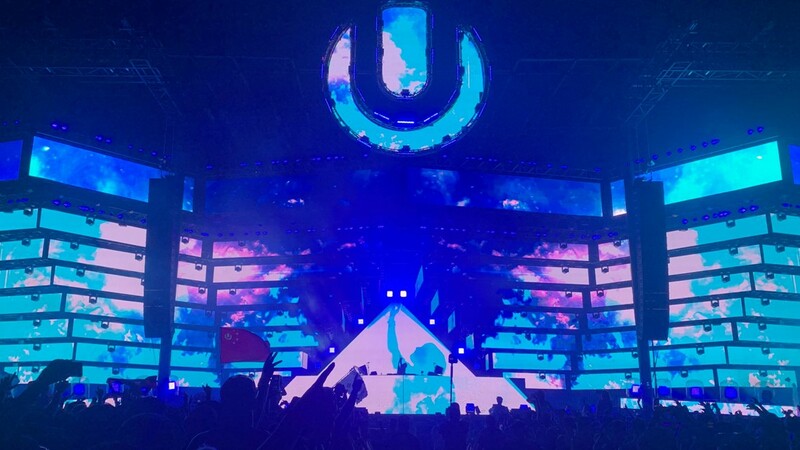 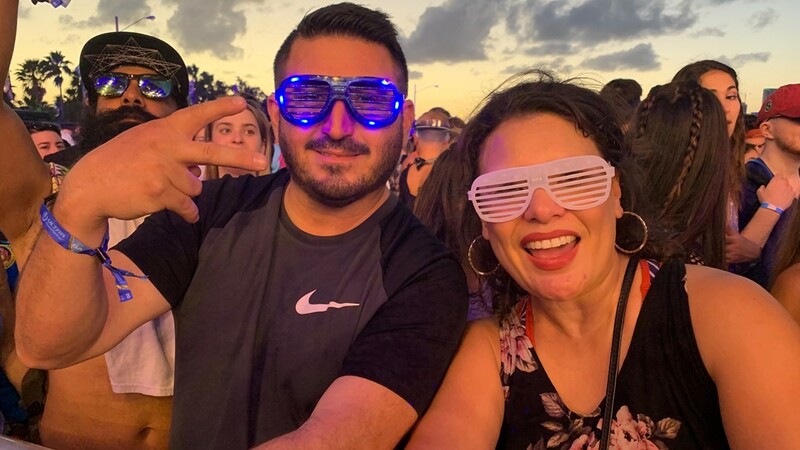 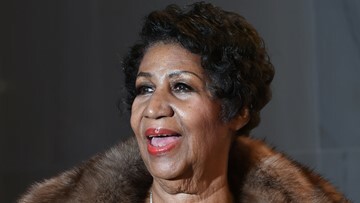 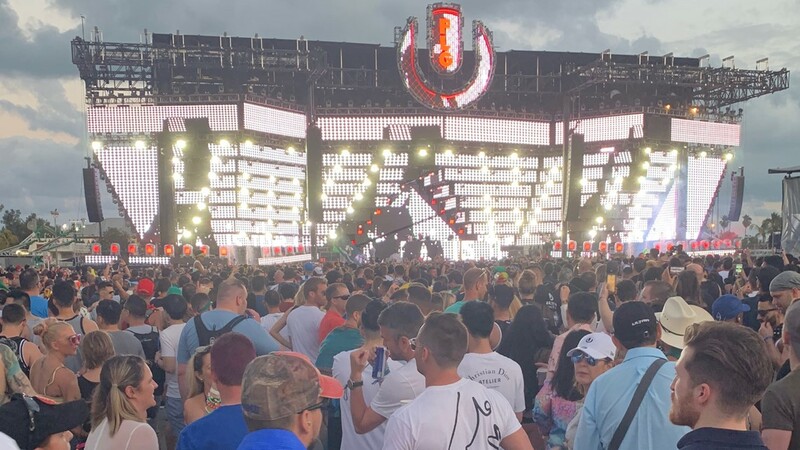 Tens of thousands of people attended day one of the 2019 Ultra Music Festival at Virginia Key. 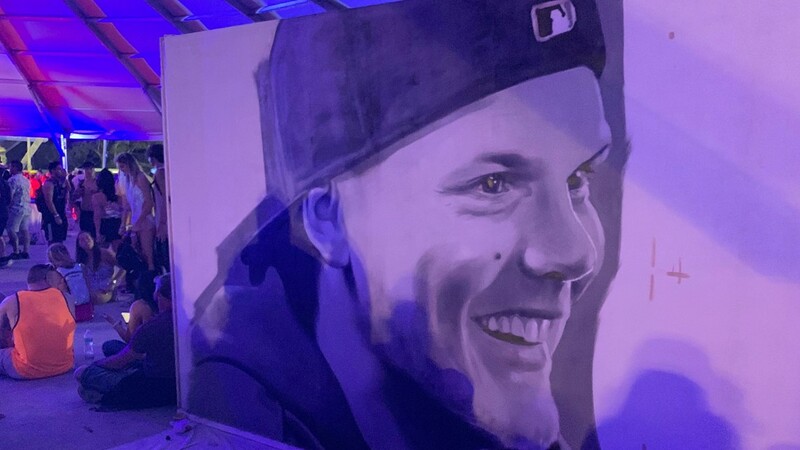 An artist created this graffiti mural in tribute of the late Tim Bergling aka Avicci, who died April 20, 2018. 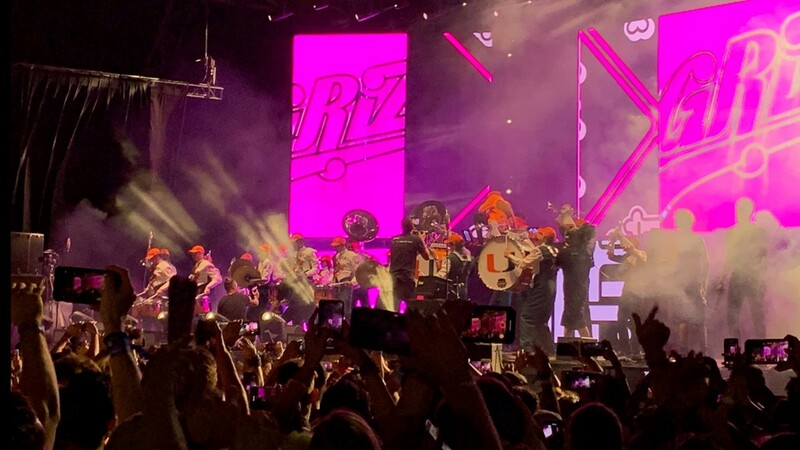 The University of Miami drum line performs on stage with GRiZ during day two of the Ultra Music Festival on Saturday, March 30, 2019, at Virginia Key. 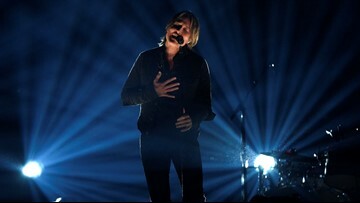 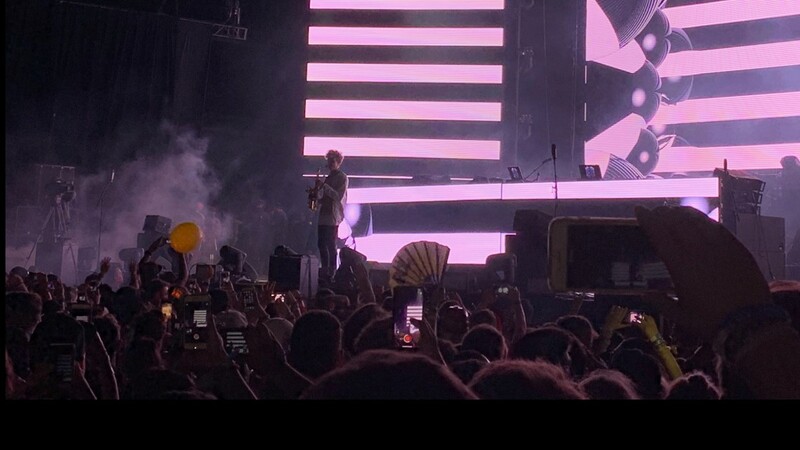 GRiZ performs at the Live Arena on Saturday, March 30, 2019, at the Ultra Music Festival in Virginia Key. 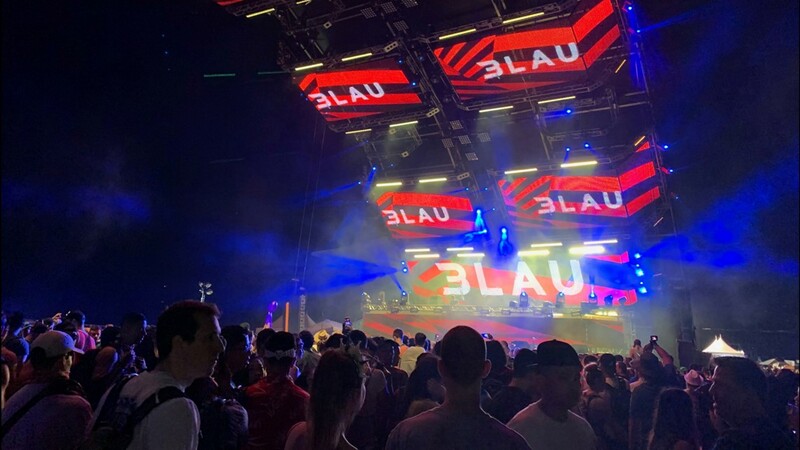 3LAU performs at the Worldwide Stage on Saturday, March 30, 2019, at the Ultra Music Festival in Virginia Key. 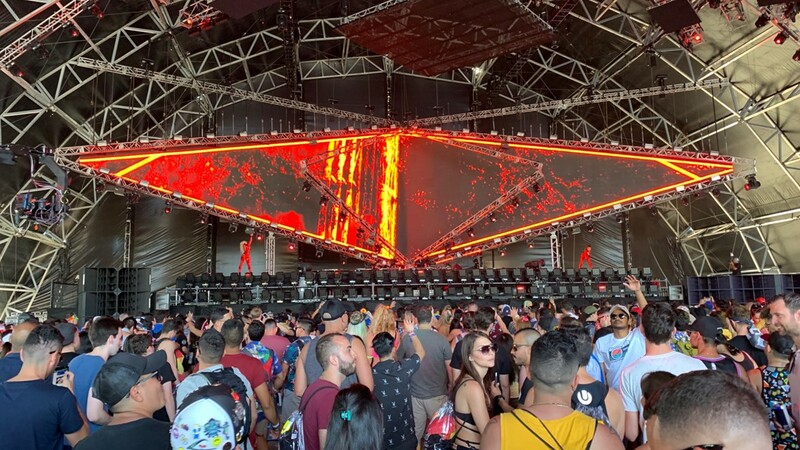 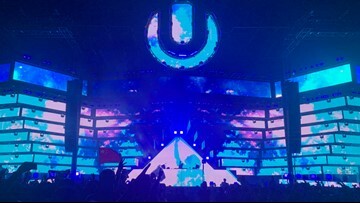 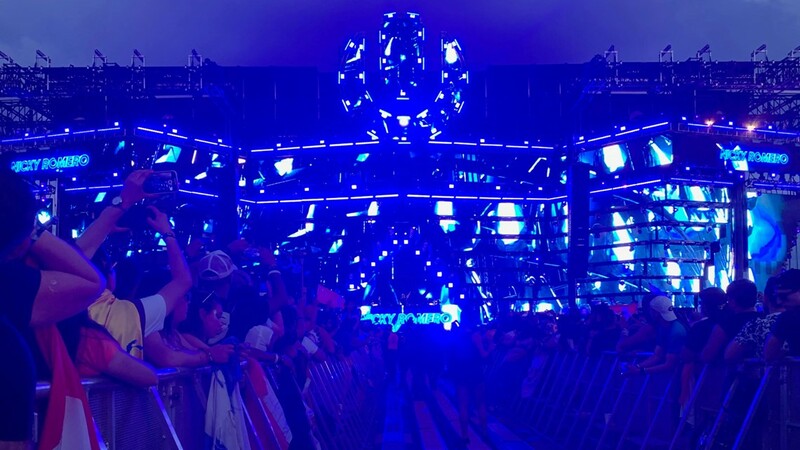 The main stage at Ultra Music Festival is pictured on Saturday, March 30, 2019, at Virginia Key. 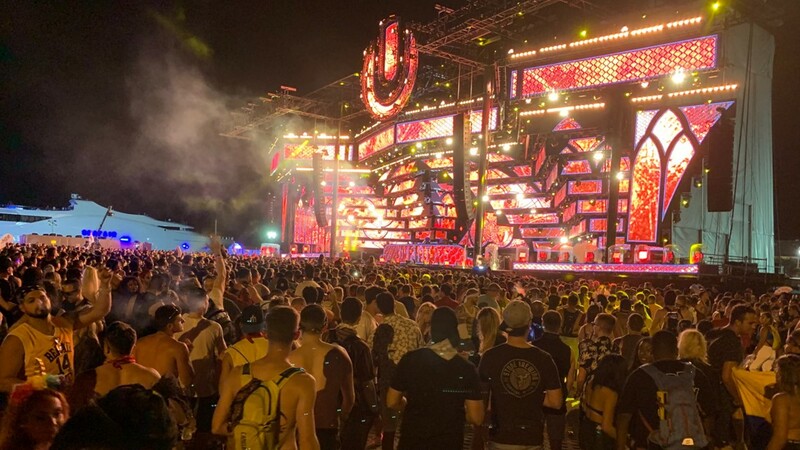 People dance to music played at the Resistance Stage on Saturday, March 30, 2019, at the Ultra Music Festival in Virginia Key.